Between the Chevy Malibu vs. Chevy Impala, you’ll find two different performances. 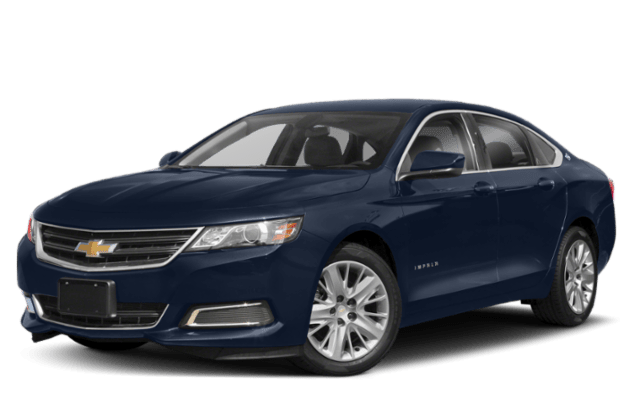 The Chevy Malibu includes a standard 160-hp 1.5L turbocharged engine, while the Chevy Impala has a 2.5L 4-cylinder with 197 hp. So the Chevy Impala specs are more powerful, what about efficiency? The Malibu generates up to an EPA-estimated 36 highway mpg, while the Impala achieves up to 29 highway mpg. The Chevy Malibu specs are more efficient, while the Impala is the powerhouse of the two. 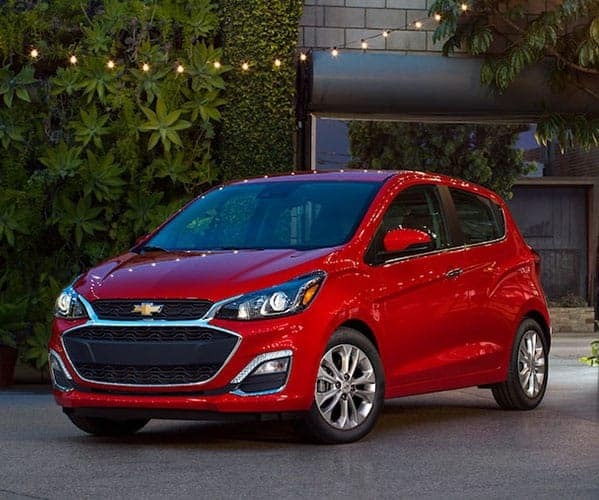 Do you prefer a smaller vehicle that can maneuver through crowded streets and small parking spaces? Or do you want a spacious vehicle with plenty of room to stretch out? The Impala is a full-size car, while the Malibu is a midsize car. The Impala has 18.8 cubic feet of trunk volume, and the Malibu has 15.8 cubic feet. The Impala has 105 cubic feet of passenger volume, and the Malibu has 102.9 cubic feet. 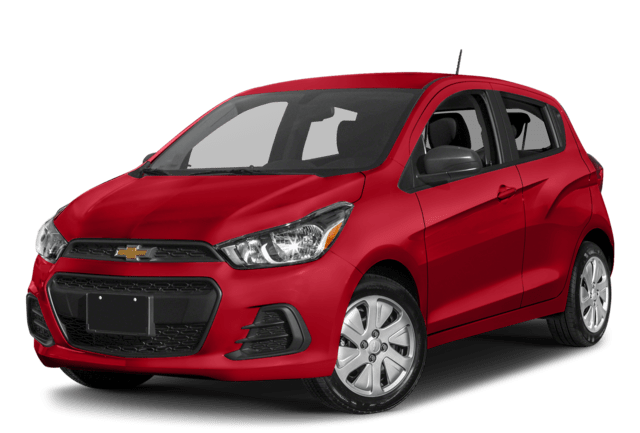 Test Drive a New Car Today! Compare the Chevy Malibu vs. Nissan Maxima with Sunrise Chevy in Glendale Heights, near Carol Stream and Bloomingdale. Once you’ve done your research, set up a test drive in both the Malibu and Impala and see what’s best for you!